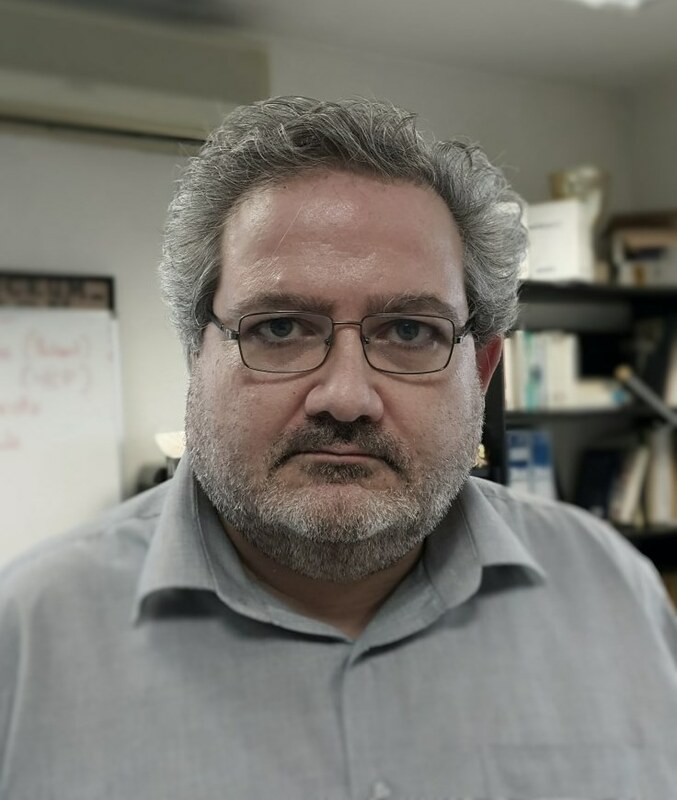 Mr. Kostis Kaggelides is founder and Chief Operating Officer (COO) of Gnomon Informatics S.A. and is currently the president of the board for the association of IT companies of Northern Greece. He holds a M.Sc. in Knowledge Based Systems from the Artificial Intelligence Department, University of Edinburgh, UK, and a Electrical Engineering degree from the Aristotle University of Thessaloniki, Greece. Mr. Kaggelides presents 25 years’ experience in the development of information systems, services and products with responsibilities ranging from project implementation to project team set up and technology and strategy selection up to business planning and product management. He has been the project leader in several national and EU projects, in the fields of eHealth, Healthcare eProcurement, optimisation, intelligent processing He has been a reviewer for EU R&D project, member of European Commission Expert Group in eTendering (eTEG), the national technology Foresight Programme.